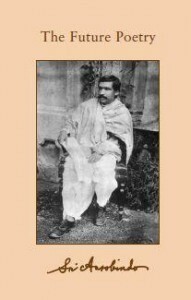 Sri Aurobindo’s The Future Poetry and On Quantitative Metre are here collected as Volume 26 in Auro bindo’s collected works. The Collected works by Sri Aurobindo are still being published and edited by the Sri Aurobindo Ashram in Pondicherry, India, and 37 volumes in total are planned. Only four of them are still missing.